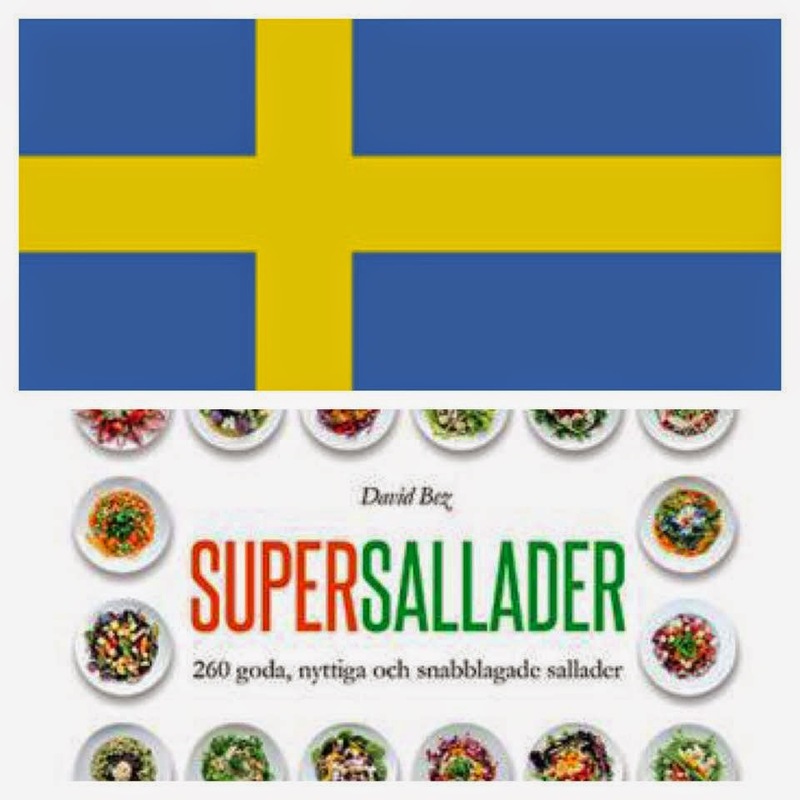 Slowly slowly.... 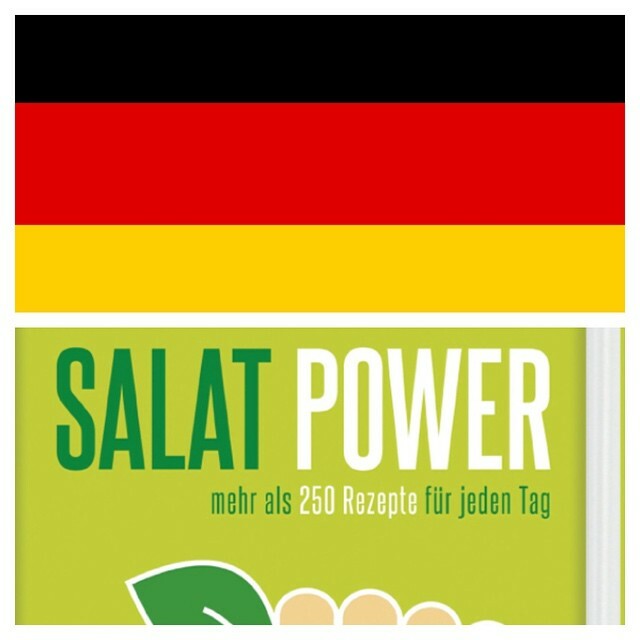 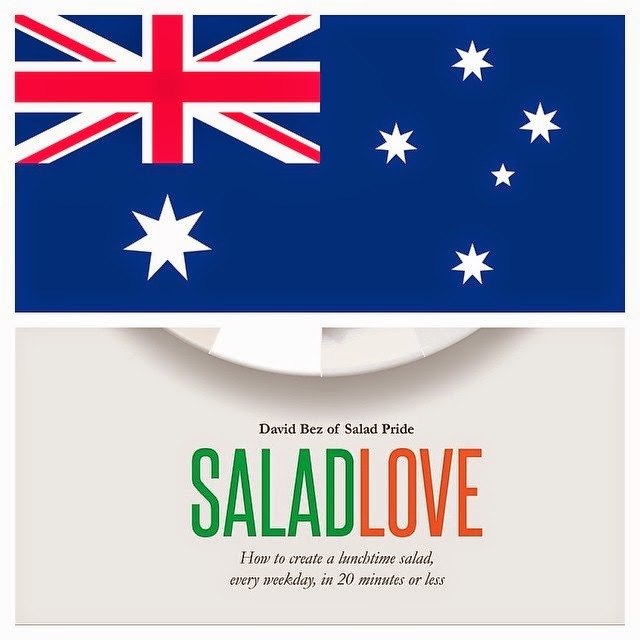 The love salads is spreading around the world. 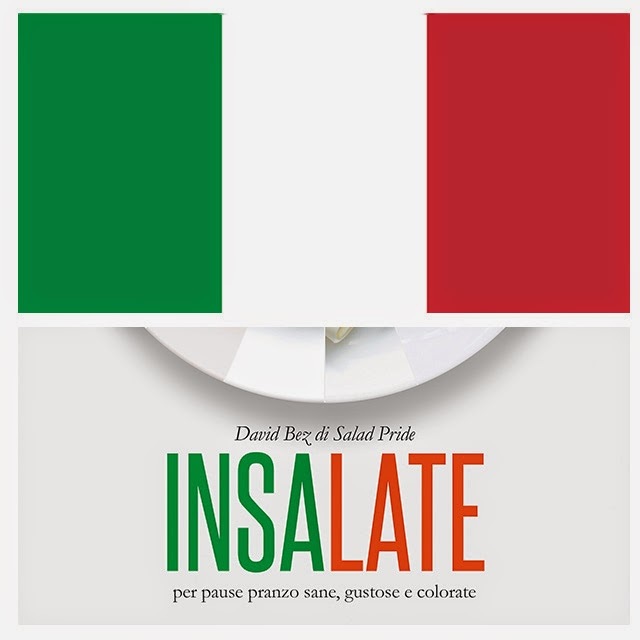 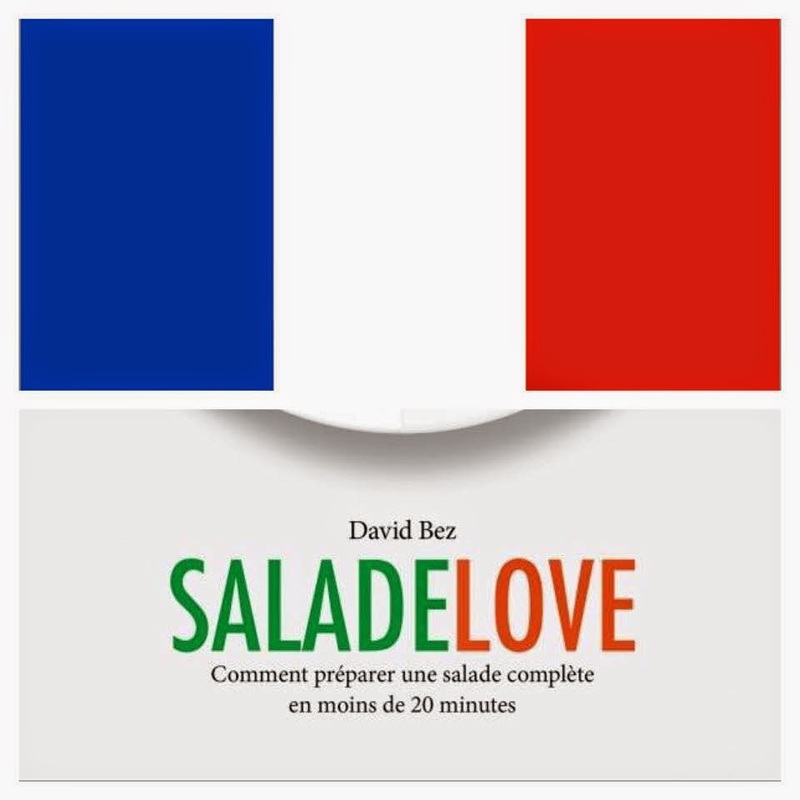 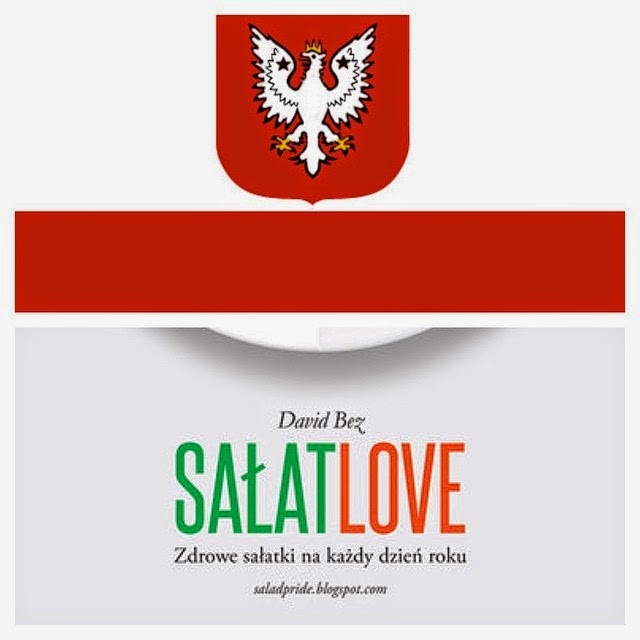 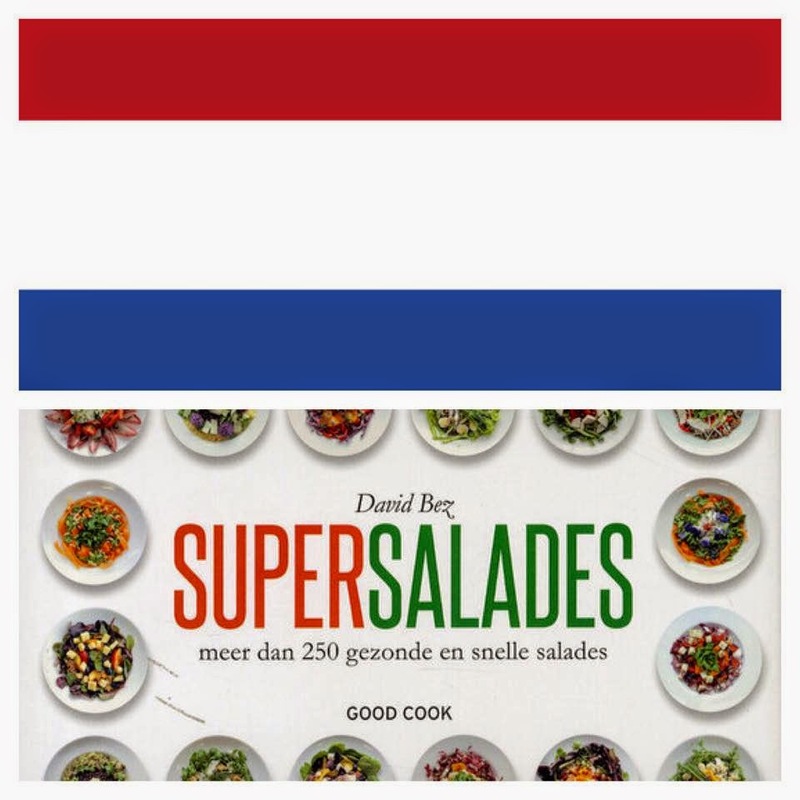 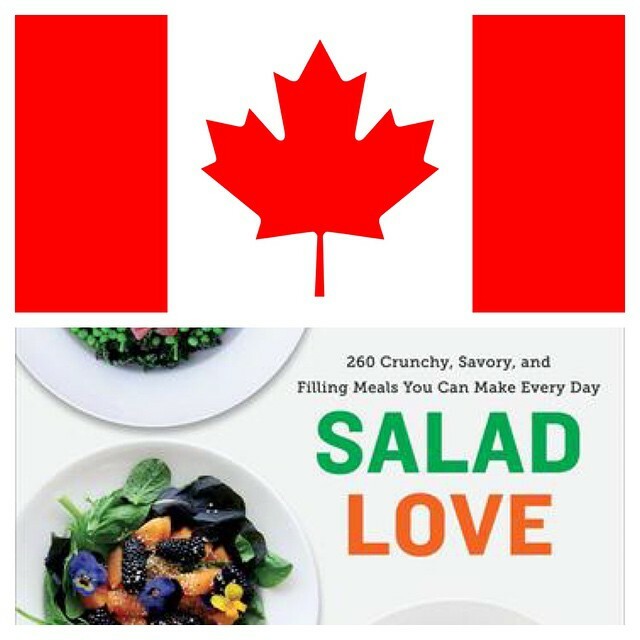 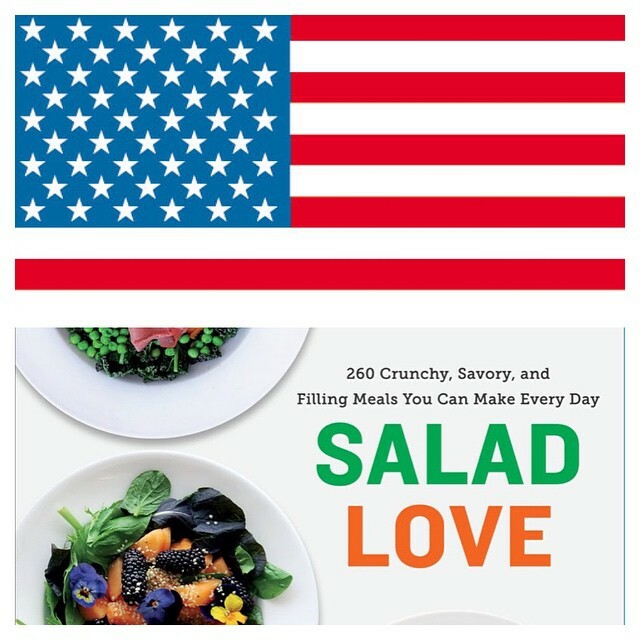 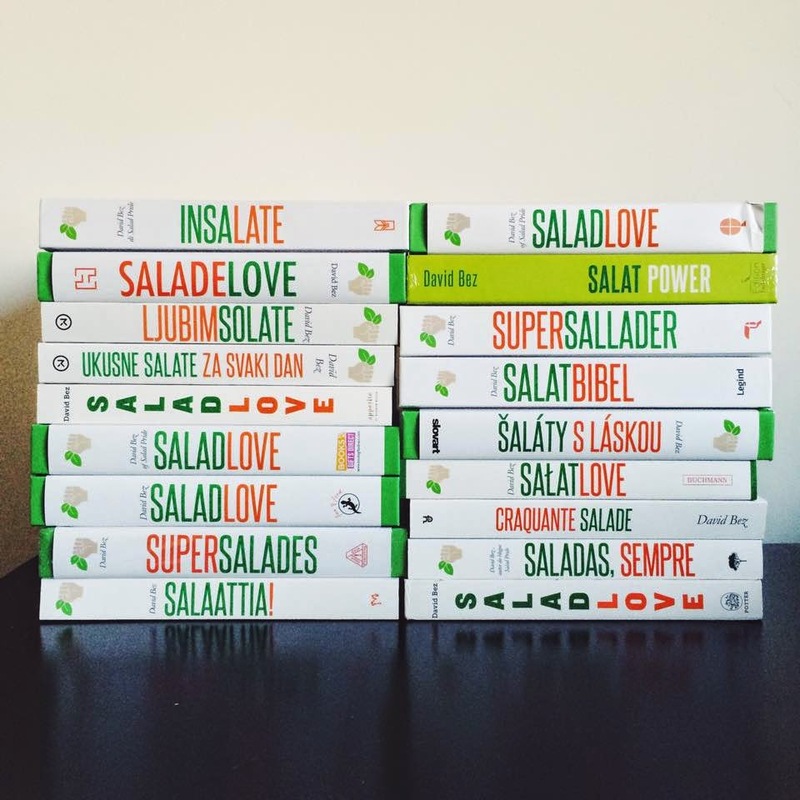 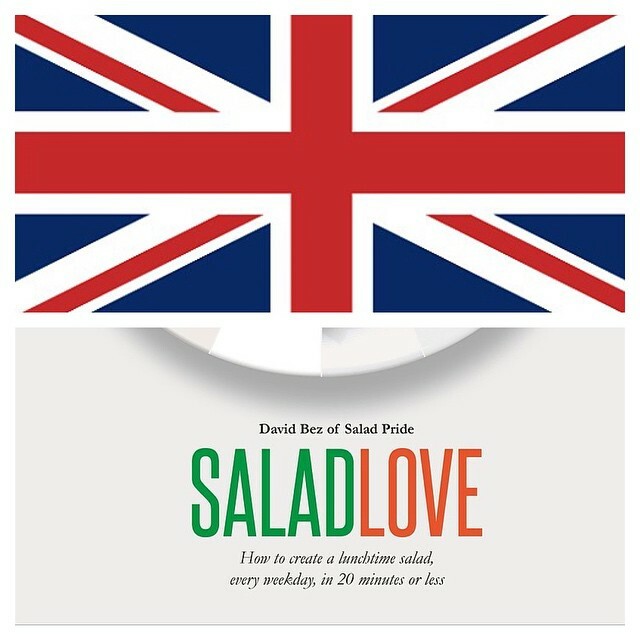 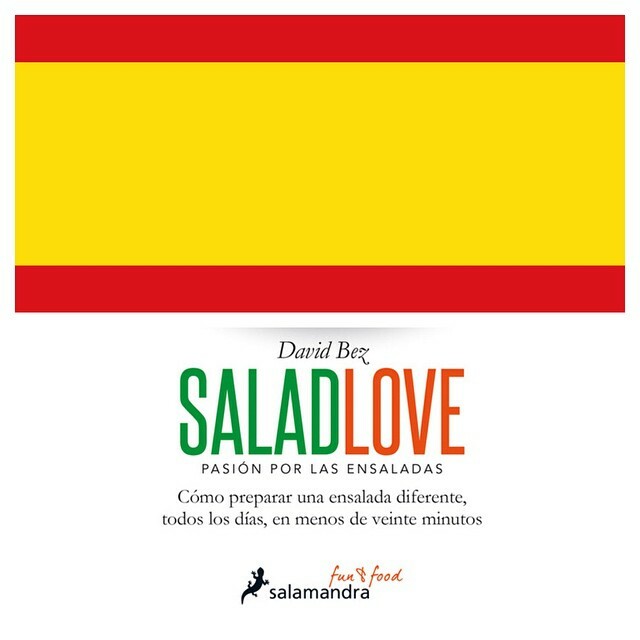 Salad Love is been translated in more than 20 languages. 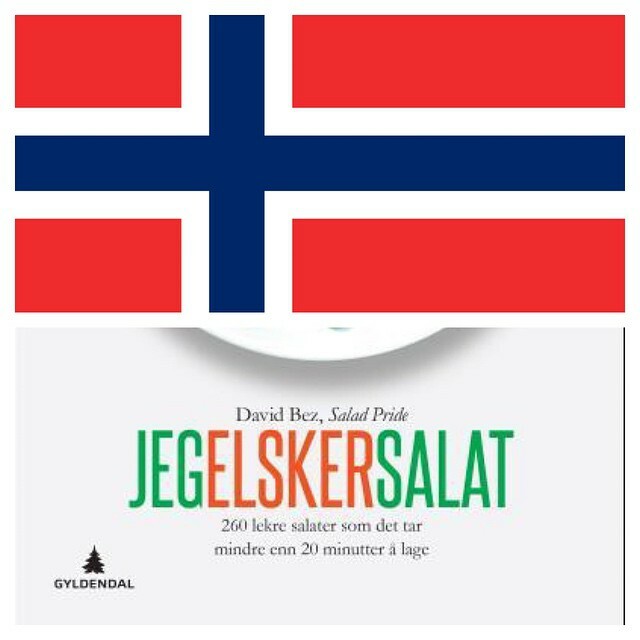 It's been published already in Uk, Ireland, Australia, Holland, Spain, US, Canada, French Canada, Norway, Germany and is currently coming out in a lot of countries such as France, Italy, Portugal, Denmark, Sweden, Slovakia, Croatia, Slovenia, Lithuania, Brazil, South Korea.